King County Councilmember Kathy Lambert is excited to serve as chair in the new committee. Courtesy of King County. King County Councilmember Kathy Lambert will chair the new council committee focusing on unincorporated King County’s needs. Lambert also will remain the vice chair of the Law and Justice Committee and Budget and Fiscal Management Committee and several other committees. “I am excited for the opportunity to chair this new committee and work with the Department of Local Services to deliver high quality to the residents of unincorporated King County and make the ‘best run local government,’” Lambert said in a press release. The Local Services, Regional Roads and Bridges Committee will work directly with the Department of Local Services as part of the council’s annual reorganization. 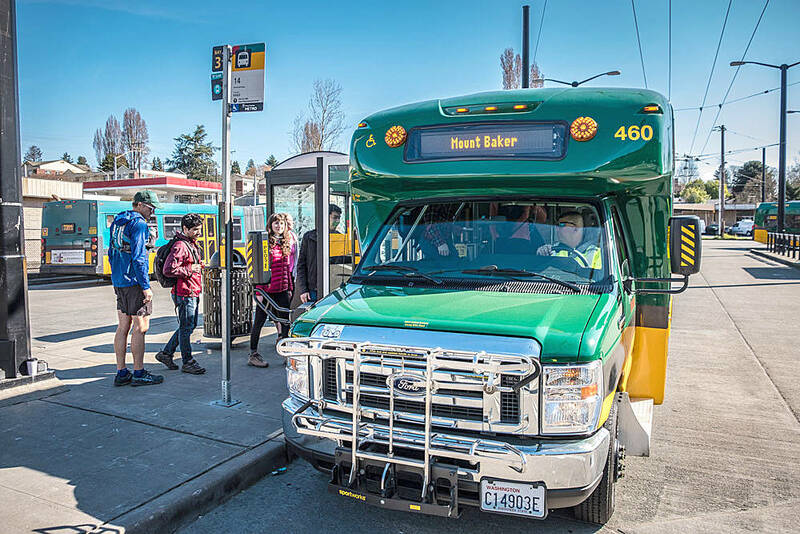 The Department of Local Services launched at the beginning of the year and serves more than 250,000 residents of unincorporated King County, making unincorporated King County the second largest city in the state. With the new department, unincorporated residents will have easier access to critical services like roads, clean water and access to opportunity, and managing land use planning. Lambert will continue to serve as chair of the Regional Water Quality Committee, as a member on the council’s Committee of the Whole, the Mobility and Environment Committee, the Health, Housing and Human Services Committee, and the Board of Health.